Luxury e-commerce fashion rental and styling site Armarium has opened a summer pop-up in the Hamptons. The brand has been advertising the pop-up through its social channels with posts such as "Find us out East at our Southampton pop-up!" and "haute looks in the Hamptons" on Instagram. [post_ads]Along with designs available to rent from Missoni, Christopher Kane and Brock among others, Armarium's stylists, the Armi Style Brigade, will be available for consultation. The pop-up also features special activations and brand experiences. Online ethical fashion site Maison de Mode partnered with Armarium to design the pop-up which is centered around the idea of sustainable fashion. This is not the brand's first pop-up. 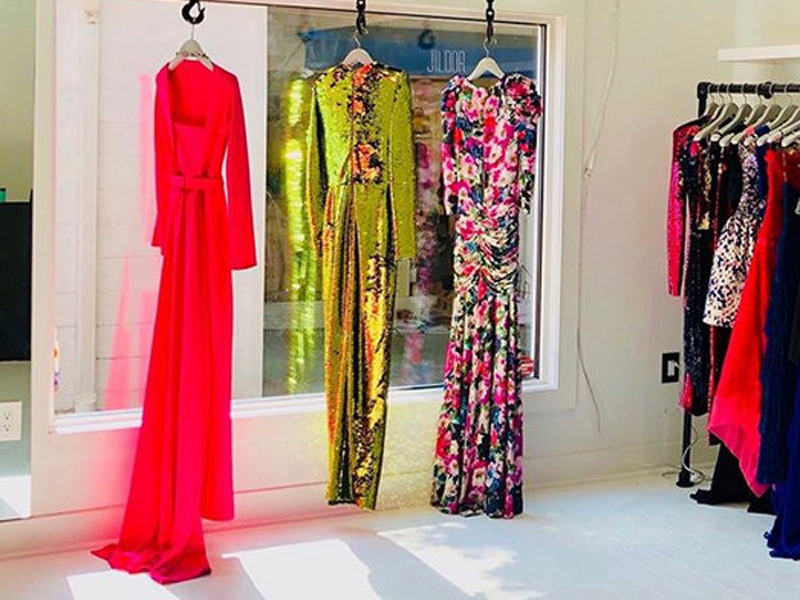 In February, Armarium opened an award-season pop-up with Flont in LA offering complete fashion and jewelry styling and rental services. Future pop-ups in Dallas and Miami for Art Basel are on the horizon, as well as another LA award-season pop-up. Armarium's average price point for rentals online is around $450 a piece, while in-store rental prices increase on average up to $600. The Armarium Southampton pop-up is located at 28C Jobs Lane in Southampton, NY. It will stay open through Labor Day.